West of Midtown, on 34th Street, is Hudson Yards which is the city’s newest neighborhood and most likely will be one of the best spots to check out during the summer in NYC. It’s home to the popular Vessel art sculpture and new event space called “The Shed”. It’s also home to the new shopping complex called The Shops at Hudson Yards where you can find mostly high-end luxury stores and restaurants such as Neiman Marcus and Chef Keller’s TAK Room. However, one area of the Hudson Yards mall really stands out and it’s located on the street level of the building. It is Chef José Andrés’ popular Mercado Little Spain food hall. Where is the Hudson Yards Food Hall? 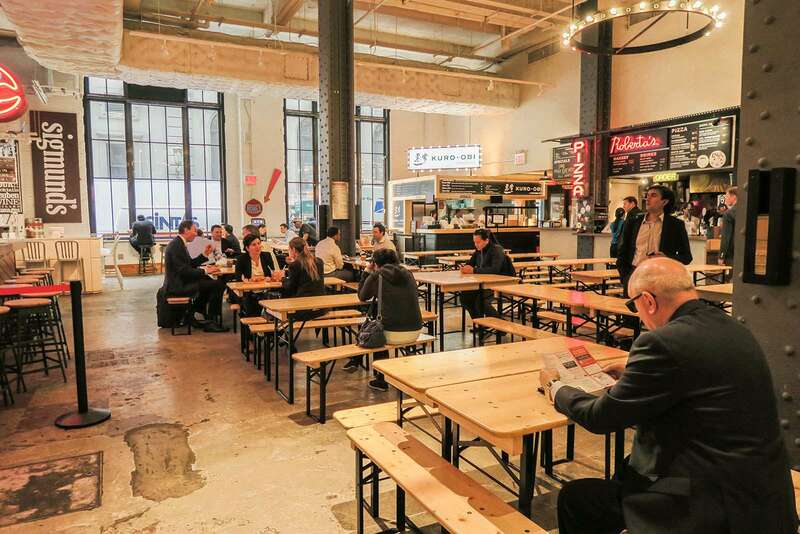 The food hall at Hudson Yards is officially known as Mercado Little Spain. It’s located inside the Shops at Hudson Yards and is on the street level underneath the High Line. What is at Mercado Little Spain? The food hall at Hudson Yards is a concept space started by Chef José Andrés and focuses on Spanish cuisine. The concept is very similar to Eataly which focuses on Italian cuisine. At Mercado Little Spain, you can find pretty much find foods that are popular in Spain. They serve almost everything here from different types of tapas, churros to patatas bravas (Spanish fried potatoes). When everything is 100 percent complete, the 35,000 square feet food market will have three full-service restaurants, cocktail bars, vendors that sell dried goods, and coffee and pastry shops. It even has a stand that hands out slices of meat and cheeses that are popular in Spain. There’s seating everywhere also. 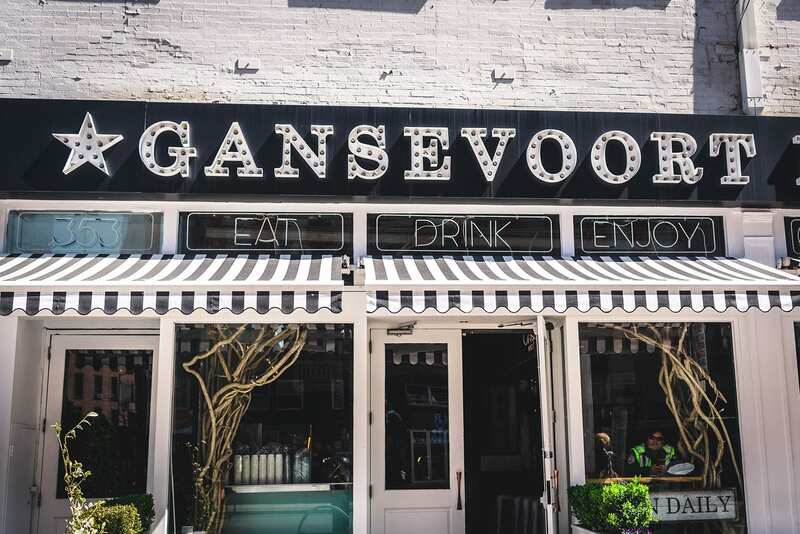 However, it does seem like space is limited and we can imagine just how busy this place can get, so make sure to come here during the weekdays. We went to Mercado Little Spain for dinner. There were many options to choose from and we decided to try out the restaurant Leña. We went at the perfect time where it still wasn’t too busy. But by the end of our meal, it definitely picked up and foot traffic increased a lot. Since we weren’t familiar with the menu and cuisine we decided to ask the wait staff their recommendations. Our waiter definitely recommended for us to share the plates. Each plate gives you a small, but a good enough portion. We had their beef tartar, a pork dish, and a sausage dish as well. What’s special about Leña is that their meats are prepared with the most basic ingredients which really brings out the quality of the cut. Chef José Andrés is very specific about where he sources his meat from. The waiter informed us that the pork comes directly from Spain and that their beef comes from California. Also, their cows are a little older than most, which gives the beef a different texture and taste. With that being said, we do want to let you know that the prices can be very expensive. You are really paying for the quality of the ingredients, the location of the restaurant and the experience. Overall, it’s definitely worth it because the food is simply amazing. What Other Food Vendors are at Hudson Yards Mercado Little Spain? We can already tell this will be the place to be during those hot summer days. Although the Food Market isn’t fully open there are already numerous vendors serving here. The list is below. There you have it! We’ll make sure to update the list once the new food vendors open up. 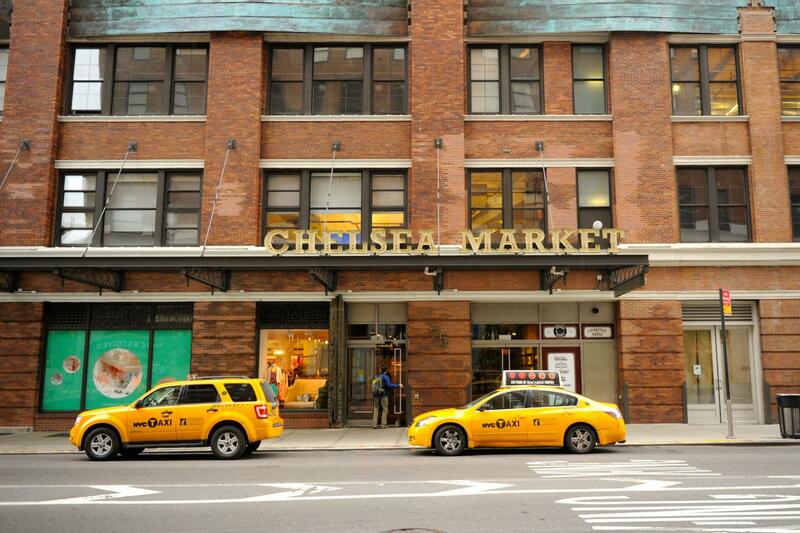 If you decide to visit the Hudson Yard’s food market, let us know what you think below! 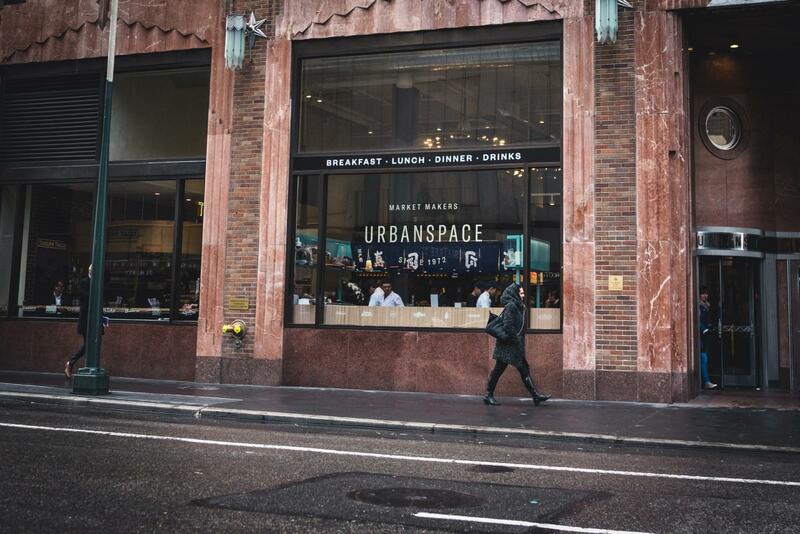 For more information on the food hall, please click here.